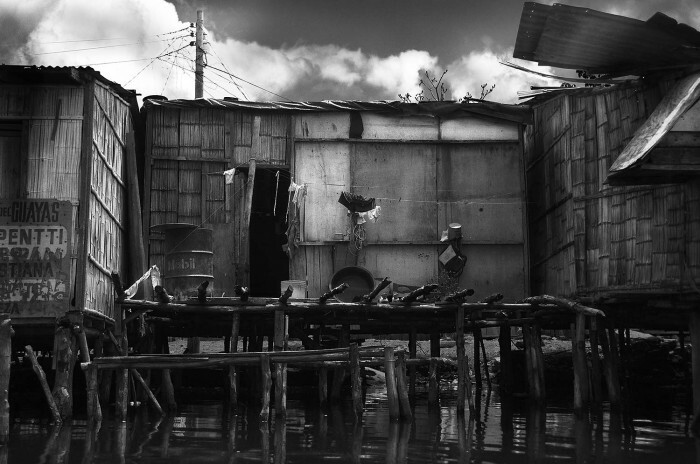 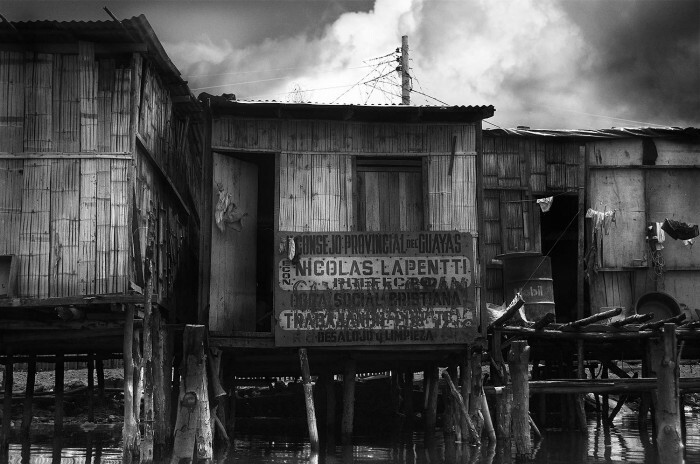 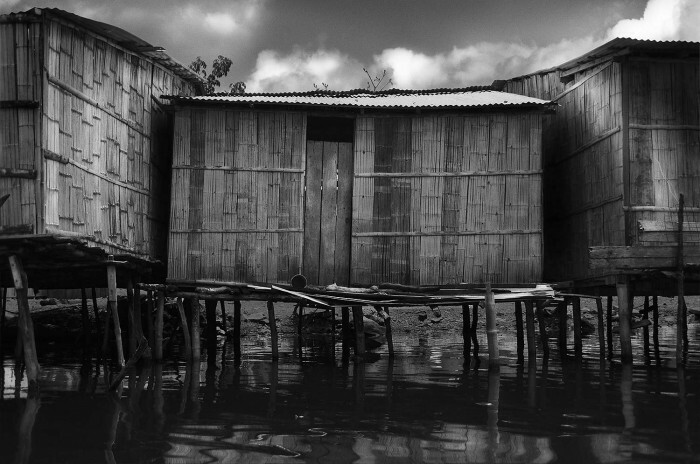 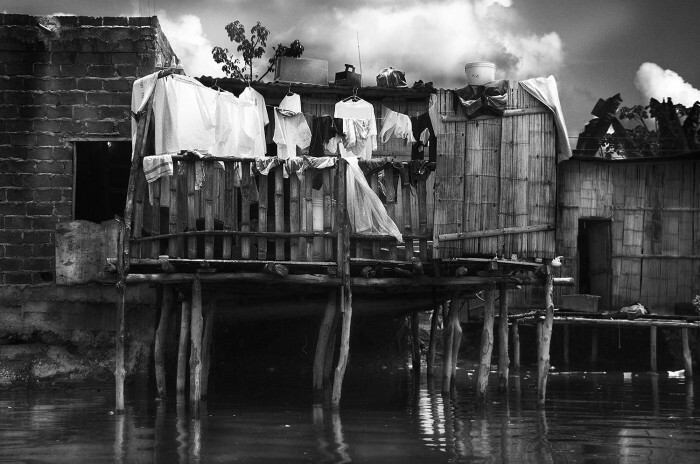 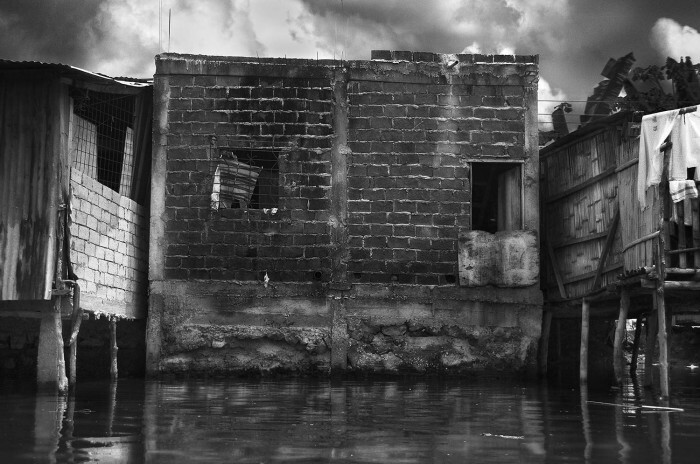 Driven by economic development, population migration and urban poverty the ghettos of Guayaquil have expanded into the mangrove swamps that edge the Ecuadorian megacity. 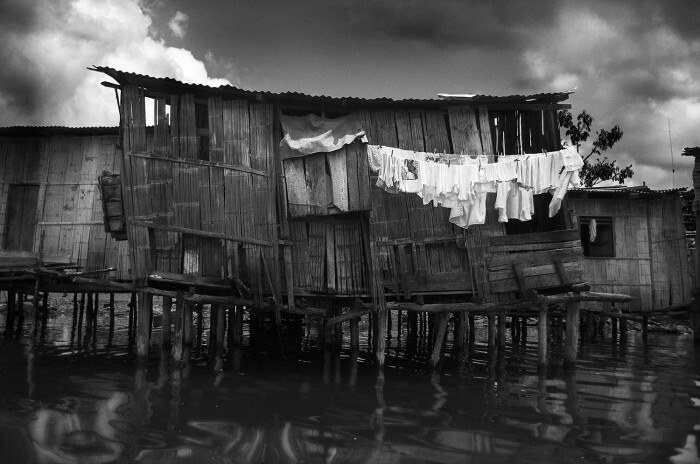 Islas Trinitaria is a bamboo and scrap metal shanty town built on stilts above the open water. 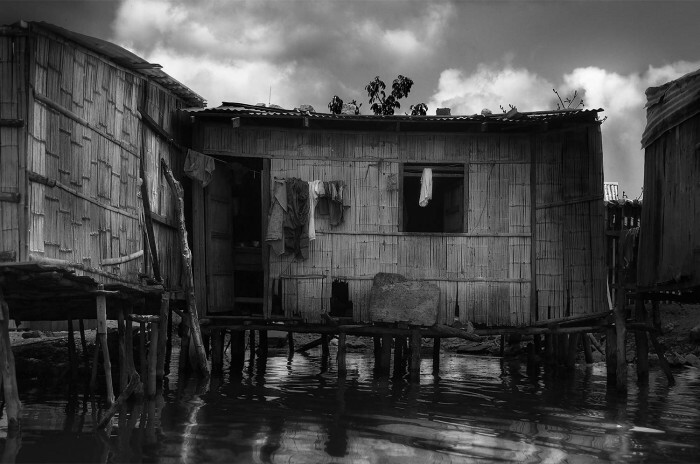 These communities pulse with energy and tension as hundreds of thousands eke out an existence on the very margins of society.